CFC is a faith mission and is governed by an Independent Council. All funds are recorded and audited annually by an independent registered accounting firm. A copy of the Annual Financial Statement is available on request. 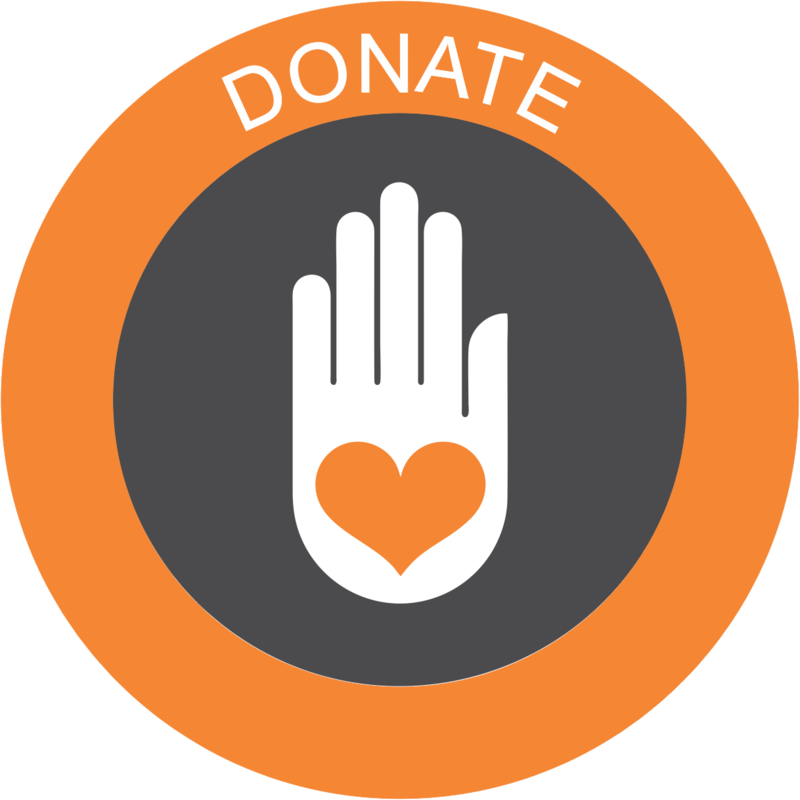 All gifts are acknowledged, and designated gifts are used as requested by the donor.